Wanna know the biggest "mix-killer" out there?? Wait? What?? I thought we loved low end?? We do...but not when it get's out of control. 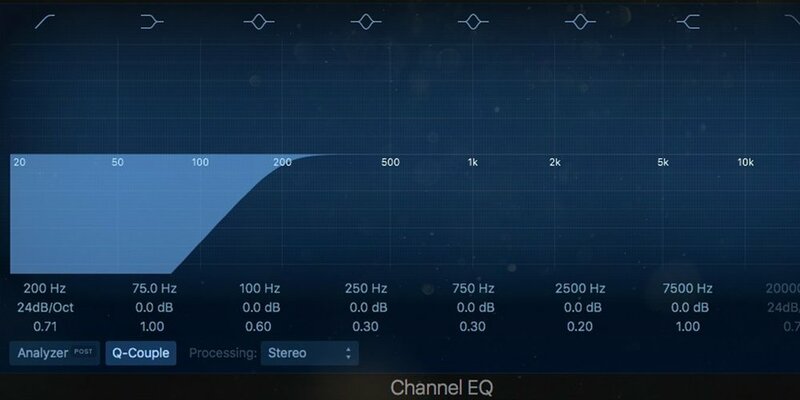 A powerful low end in your song is a must for modern mixes. Electronic musicians and producers can’t get enough of the stuff; it’s what makes their listeners feel their music. Contemporary worship music isn't new to it either; for years we’ve been working deep guitars and basses into our mixes seeking out the biggest tones possible. There is such a thing as too much though and it’s a mixer’s responsibility to draw that line or risk having bass steamroll everything else in a mix. As the demand grows for more bass in mixes, we need to begin working smarter to make that happen. More bass doesn’t always mean more low end. Sometimes, what you're really looking for is looking for more presence in the low end, or more attack on the bass notes. You want to hear more bass, but you don’t need to sacrifice quality to make that happen. For most instruments, there’s not a whole lot of value to keeping the frequency content in the super low end of the frequency spectrum. Very few systems will play back the content that's all the way down to the bottom of the human hearing range, so unless you’ve got a crazy subwoofer array, you can mostly get rid of that content. Your low end (under 100 Hz) is a domain shared by kick drums, bass, and occasionally, bass synths. While a rogue floor tom or extended range guitar may dip down there from time to time, you need to accommodate your low-end instrumentation by getting everything else out of their space. How do we do that? With filters, of course! A high-pass filter will allow you to set how low each track you’re working with is allowed to go. Standard high-pass filters will have a gradual slope, fading out the low end much like a volume fade on a track. If you set it to 100 Hz, it’s not going to place a hard wall there (unless you set it up that way). This gradual slope keeps your instrumentation sound natural while freeing up all kinds of space for your bass instrumentation. After you’ve given your bass instruments room to breath, the remaining steps become a bit easier to manage. Instead of fighting EVERYTHING in the mix to make good decisions, you’ve narrowed the playing field down to a handful of relevant elements. If you don’t do anything at this point, your bass will compound – stacking one on top of each other until you’re left with a garbled, unidentifiable mess. 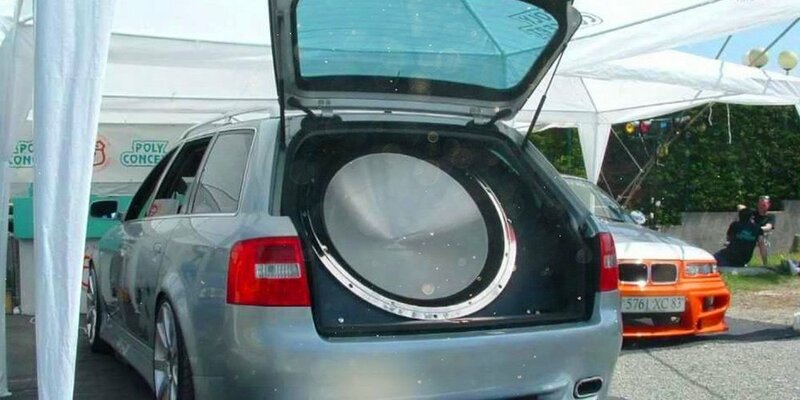 If you’ve ever heard someone down the street blasting music in his or her car with an obnoxiously oversized subwoofer in the trunk, you know exactly what I’m talking about. Their bass is being crammed into a compact space, making it impossible to hear each instrument with any discernible difference from one another. Bass needs room to grow and expand. Starting with your kick drum, you need to make space for instruments in your bass mix. By finding the fundamental frequency of your kick drum, you can make a narrow notch around that space on your bass and any synths with an EQ of your choice. Even a small cut will allow the kick to stick out above the others. Another common fix for kick drums is the use of side-chaining, where a copy of the kicks signal is set as the trigger for a compressor or limiter that’s being applied to the other bass instruments. Some mixes take this to the extremes of using side-chain to create a pumping/pulsating effect, but subtle side-chaining can be achieved by lowering the compression amount being applied. How are you overcoming bass buildup? If you know you’ve got bass filling up your room, what are you doing to fix your mixes? If you’ve gone through this struggle already and come out on the other side, what advice would you give to someone experiencing too much bass for the first time? If you want to go deeper with thousands of other awesome live audio engineers to get advice, talk gear, and learn from one another, you can jump into our Facebook group "Worship Sound Guy Students" by clicking right here! And you can get it right here! Also, if you haven't grabbed our new free "EQ and Compression Formula eBook... what are you even doing?? It's free and it'll change the way you mix. Guaranteed. Download it for free by clicking right here!